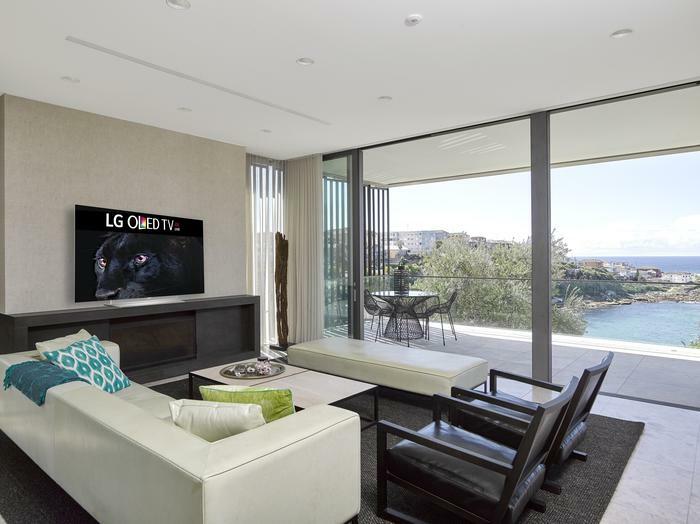 LG Electronics Australia (LG) has launched its new flat panel 4K UHD OLED TV, the EF950T series, which is available to buy at select Australian retailers. 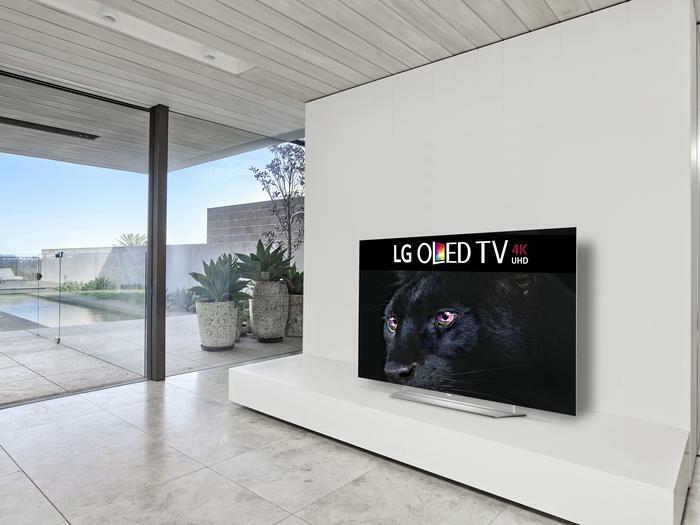 It has been released in the market earlier than expected due to what LG described as high demand for LG OLED TVs. Retail sales of the televisions were averaging over a million dollars each week for the past ten weeks. 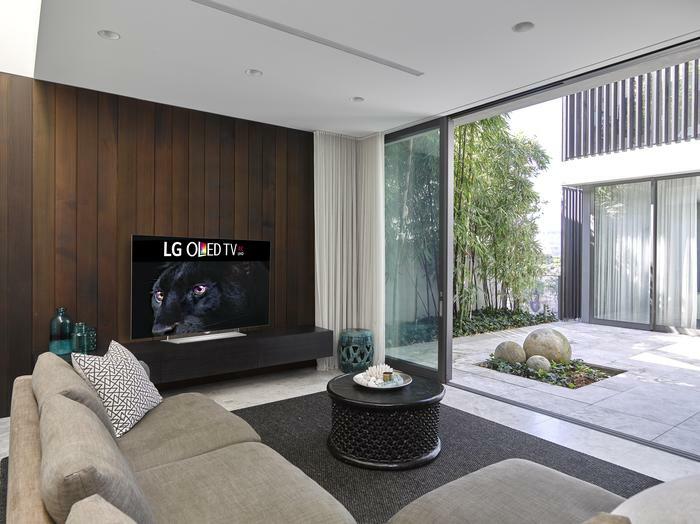 The EF950T is the first LG TV in the country to be HDR (High Dynamic Range) compatible. The compatibility means the series is capable of displaying specialised HDR content from planned releases designed for 4K UHD Blu-ray players and streaming sources like Netflix. The new series comes with webOS 2.0 for Smart TV navigation, a 6-step Ultra HD Upscaler that maximises resolution quality of available source content and by harman/kardon speakers. Additionally, the series has HDMI inputs compatible with the new HDMI 2.0a standard, designed to handle the transfer of HDR cofed contents from Ultra HD Blu-ray Players. From this week, the EF950T will roll out in 55 and 65-inch versions to select retail outlets across Australia. 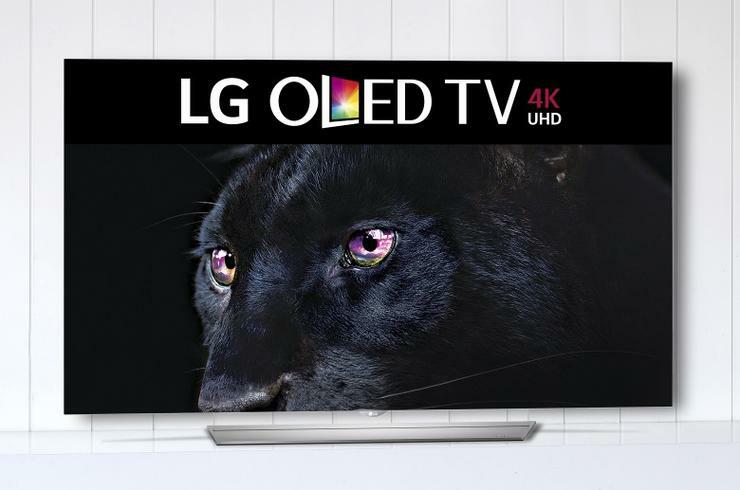 The 65-inch model is priced at RRP $8,999, while the 55-inch model is priced at RRP $5,499.